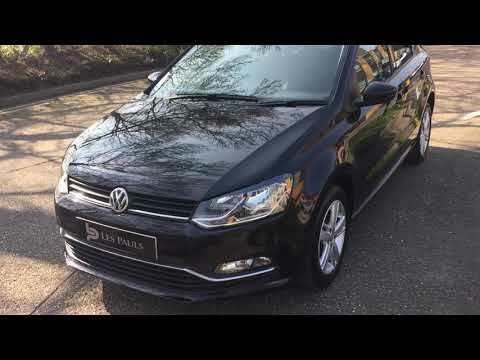 Effiecient, Comfortable, Economical - This VW Polo is in great condition. Full VW Service History and one previous owner from new. Great Spec - Cruise Control, Bluetooth Telephone & Audio Connectivity, Touch Screen Display, Comes with Warranty and Breakdown cover.